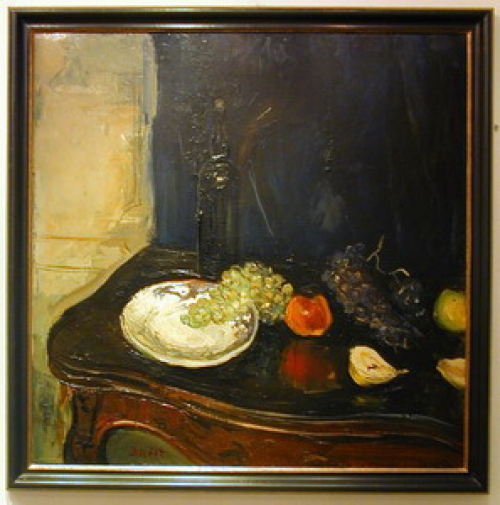 France has been the Mecca for artists over the last 150 years and has attracted artists from all over the world. 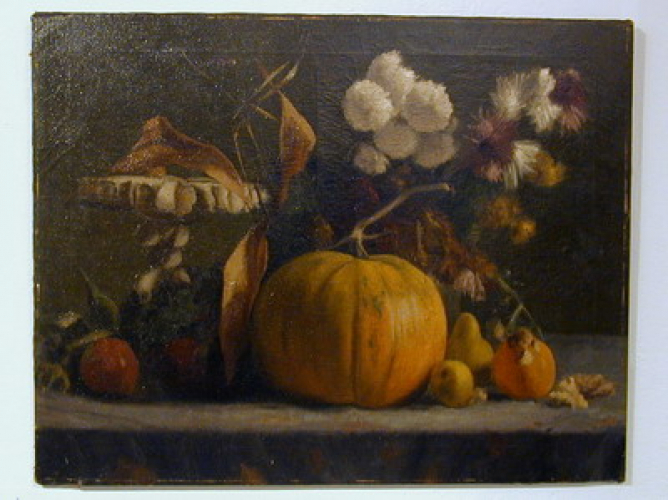 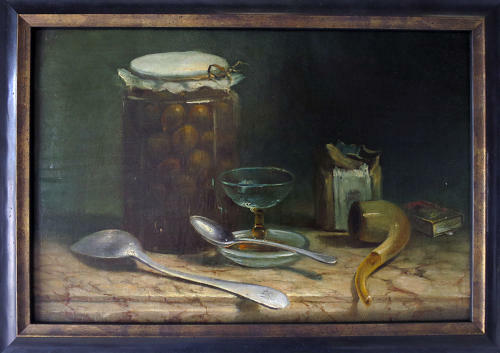 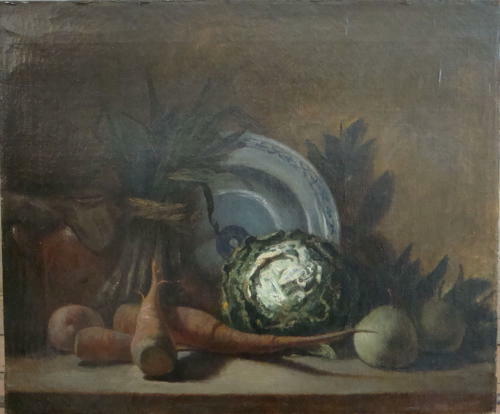 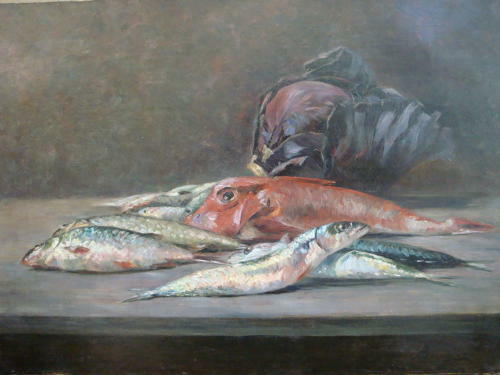 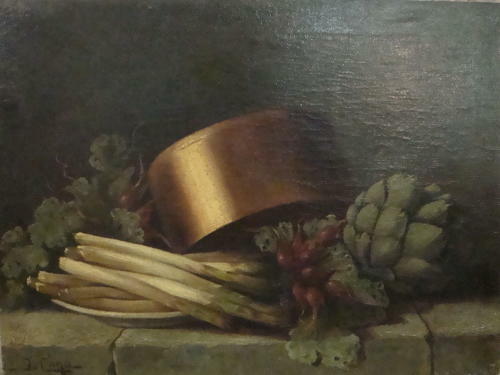 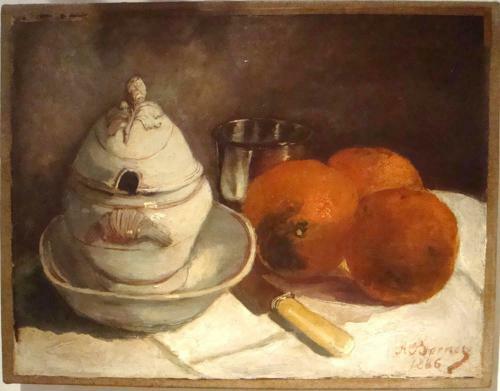 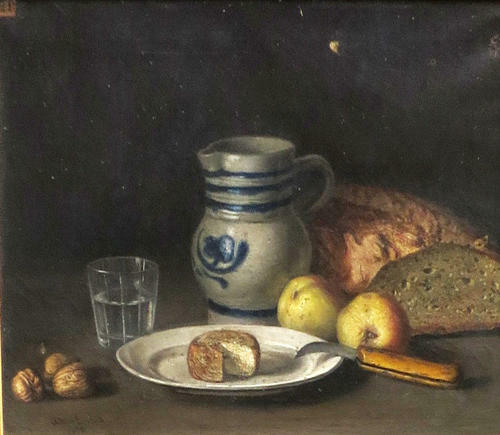 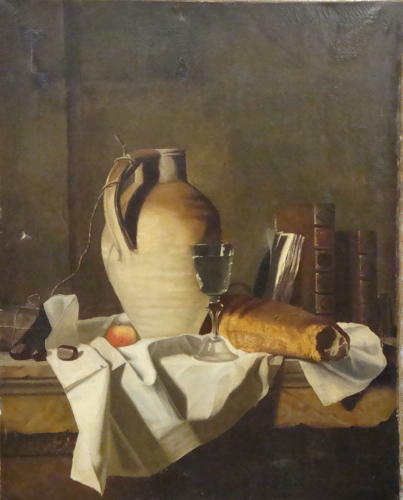 These charming Still Lifes may not be masterpieces but they are painted by talented artists. 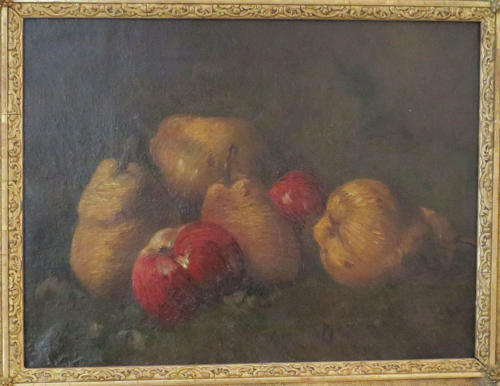 Paris was the place that inspired many of the would be artists - especially from the mid of the 19th century to the early part of the 20th century during which time most of these paintings were done. 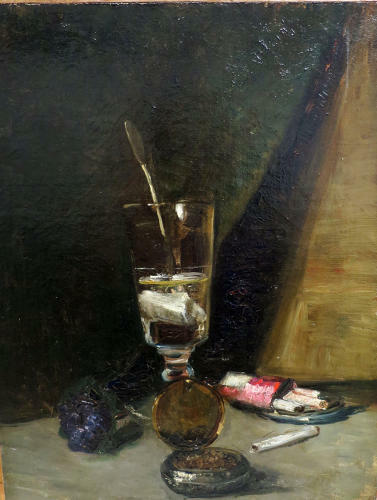 from the previous more precise techniques of the established artists who preferred to remain in their Studios. 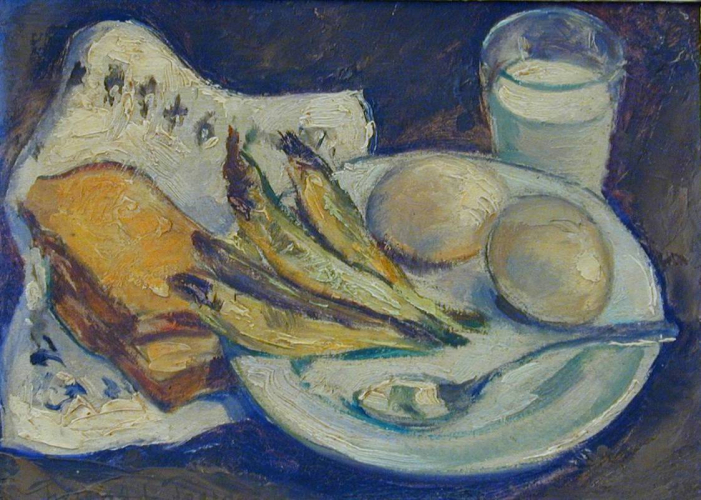 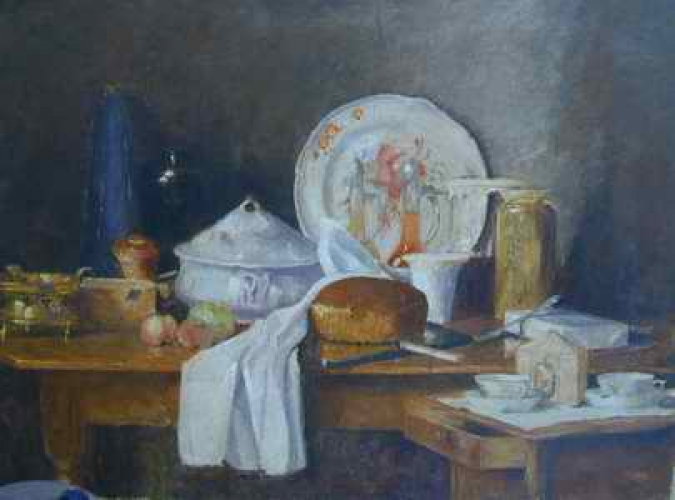 These new modern artists loved to paint ordinary, everyday objects with an emphasis on natural light. 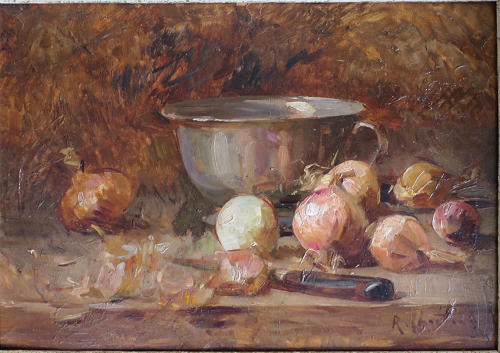 They became known for painting `en plein air` and developed a completely new way of depicting the changing light - they abandoned traditional technics. 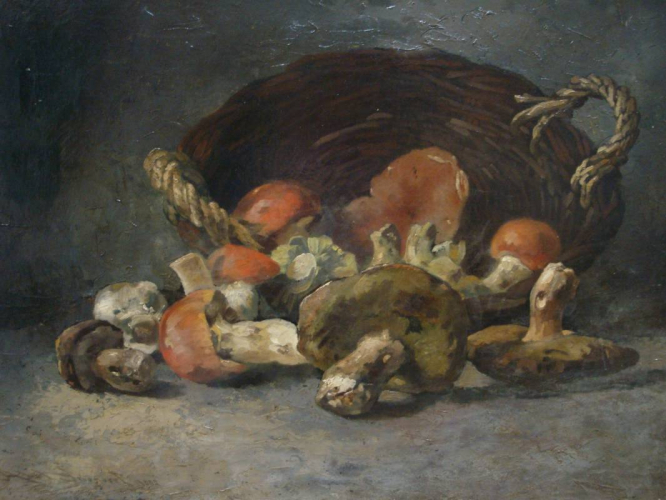 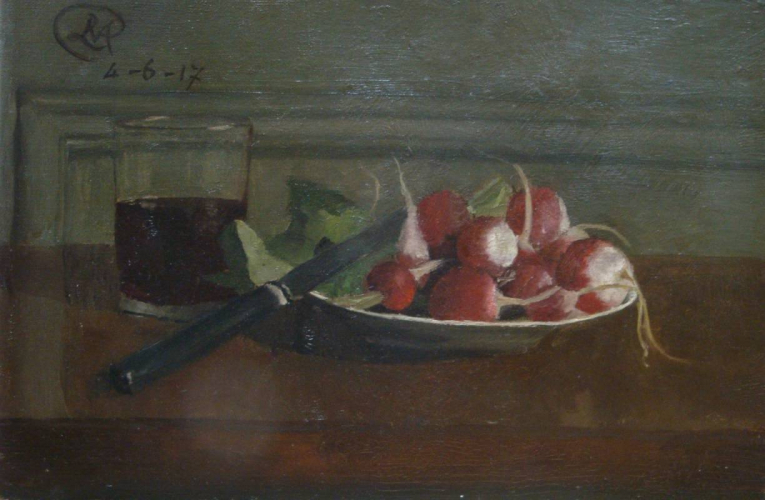 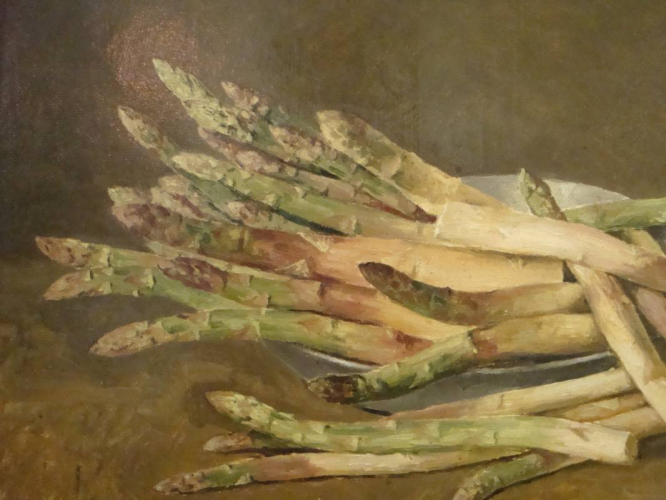 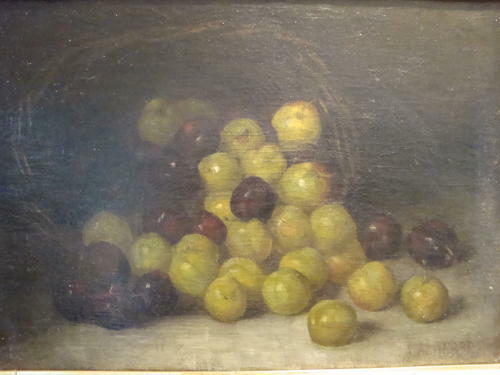 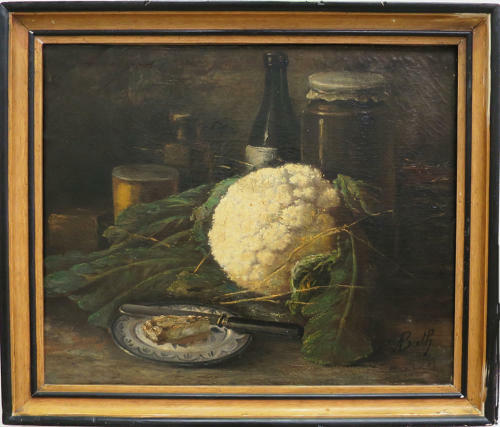 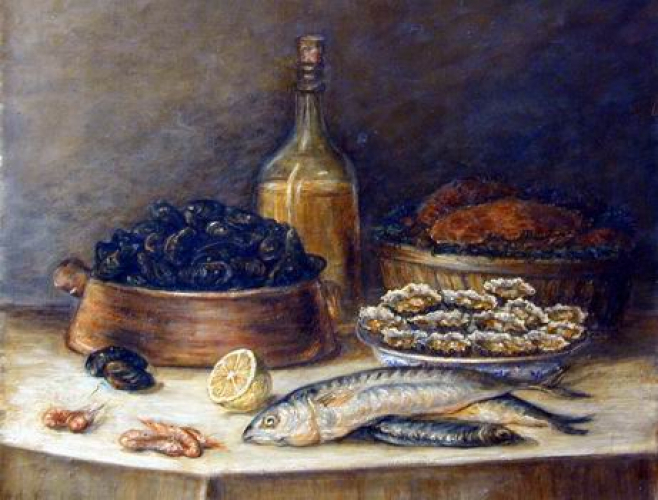 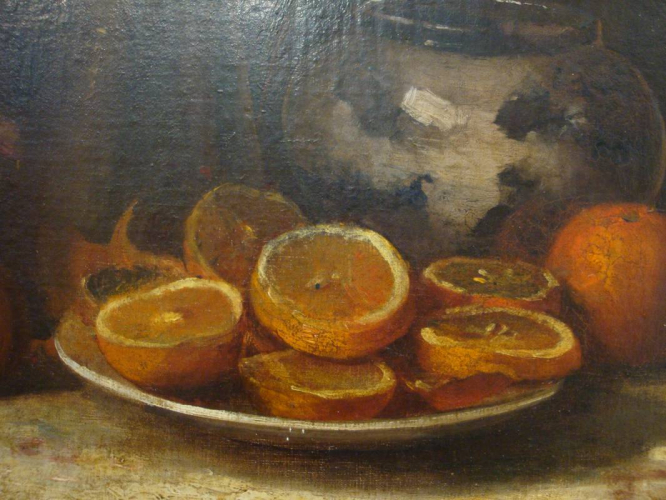 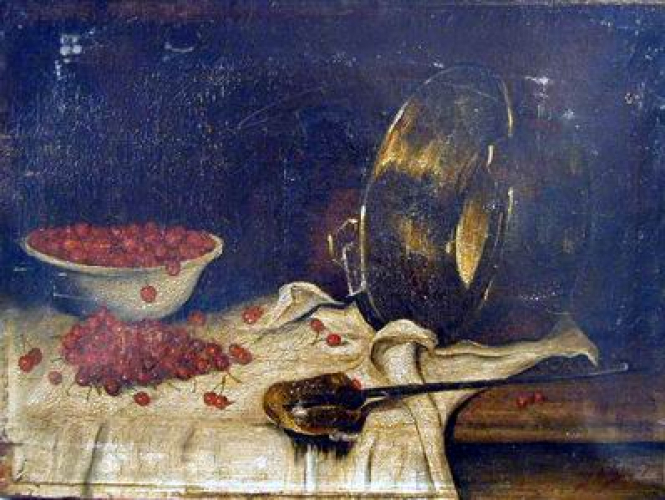 These Still Life paintings are not by Monet, Manet, Degas, Morisot or Pissarro, to mention just a few, but are certainly influenced by the famous artists of the time.